Luke is a retired teacher who spent over 33 years working with grade 6-8 students . 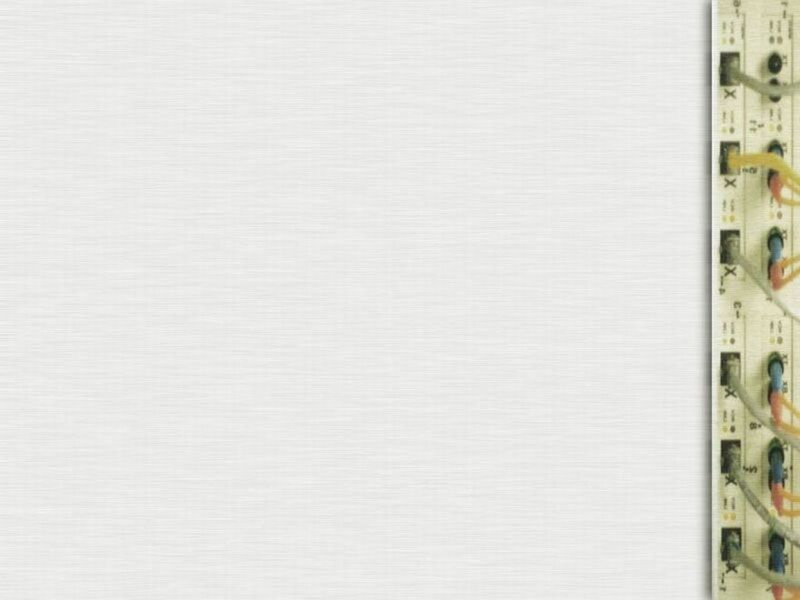 For 13 years he was Computer Applications Instructor. Retired since 2004, he has stayed active in Educational Technology as a member of ICE, (Illinois Computing Educators), and had served on the planning committee for the ICE Conference for 10 years where he was instrumental in establishing the Conference’s presence on social media. His interests in classroom technology focus on the nuts & bolts of working with Windows and utility software that can serve to make a teacher’s life a little easier. He has been a frequent presenter at conferences around the Midwest, the southeast, and even in Ontario, Canada. 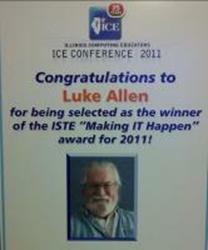 At the ICE Conference in 2011 he was honored with ISTE’s “Making IT Happen” award. He received his B.A. from North Park University in Chicago and M.Ed. from National Louis University in Evanston, Illinois.